 Established in 1996, the Vilnius Industry and Business Association comprises over 300 members from different industries and institutions representing various business directions, service and consulting firms situated in the Vilnius region. 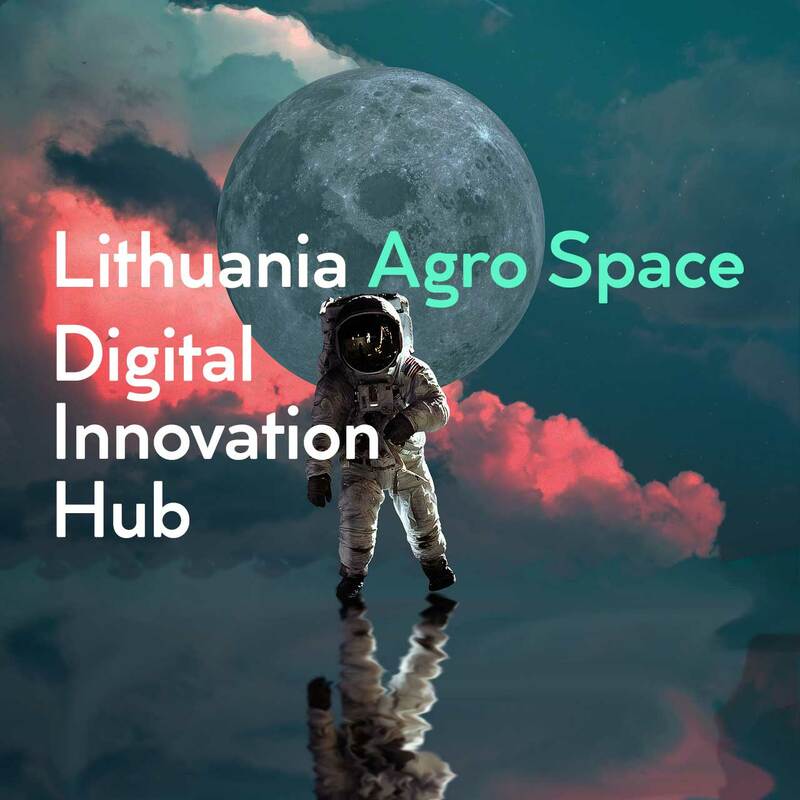 Lithuania Agro Space DIH is a regional focus network that brings together Lithuanian research, education, business and governmental institution organisations all aimed at fostering cross-sectoral digital technology innovation. 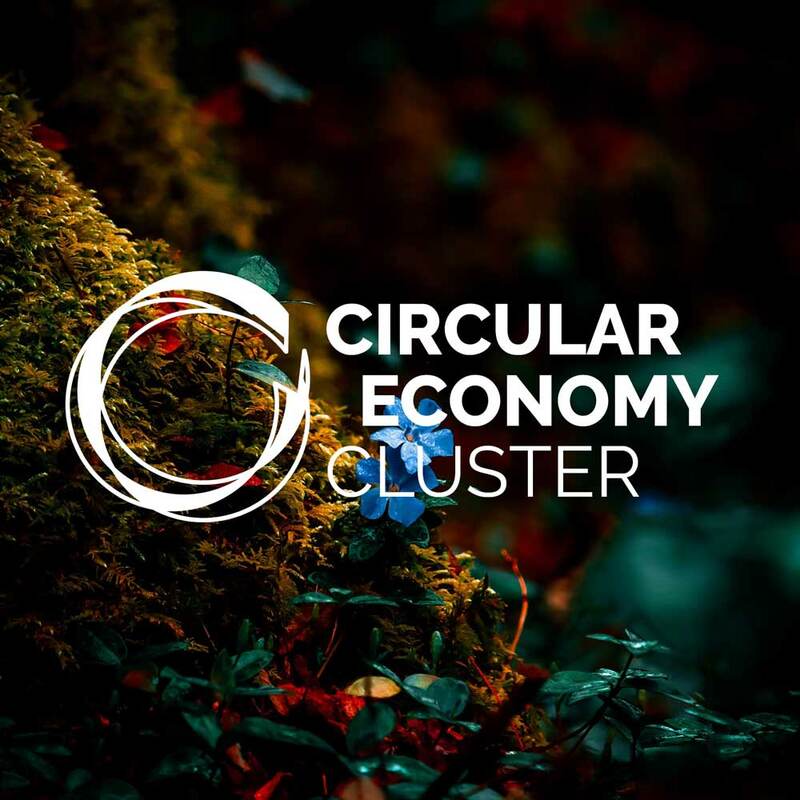 Recently, great attention has been paid to circular economy, innovative solutions and new technologies that can be used in material recycling and in the development of new high value-added products. Vilnius Industrial and Business Association (VPVA) is the coordinator of the Circular Economy Cluster.  The objectives of the Association include regional business development, improvement of general business conditions, representation of its members’ interest in state and municipal institutions as well as public organisations, and organisation of common participation in business missions.  The association maintains close relations with related national and foreign organizations, Lithuanian and foreign embassies.  The aim is to provide its members with relevant information. The Vilnius Industry and Business Association co-operates with national government, Vilnius district and municipal structures as well as with trade unions, business, scientific and other organisations. In its activities, the Association pursues the following priorities: improvement of business conditions, industry and business infrastructure development, enhancement of corporate competitiveness, improvement of professional qualifications and training, market protection against unsafe and poor-quality products, and environmental issues.